Penelope "Lo" Marin has always loved to collect beautiful things. But in the year since her brother's death, Lo's hoarding has blossomed into a full blown obsession. When she discovers a beautiful antique butterfly figurine and recognizes it as having been stolen from the home of a recently murdered girl known only as Sapphire, Lo becomes fixated. As she attempts to piece together the mysterious "Butterfly Clues", with the unlikely help of a street artist named Flynt, Lo quickly finds herself caught up in a seedy, violent underworld-a world much closer to home than she ever imagined. 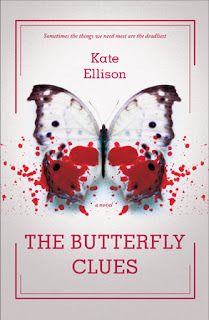 According to Charles Benoit, author, Kate Ellsion's debut is "A clever mystery, an unlikely romance, an edge-of-your-seat thriller....one one of the most wonderful books I've read. 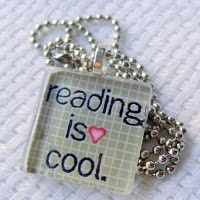 Here's the only clue you need--read this book and be amazed."